Homestay means staying at private home setting rented out by a local family to accommodate tourist guests. 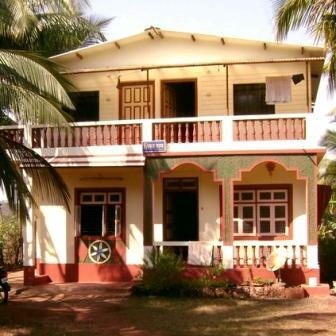 Homestays included on our website are a close knit of local families in Ganpatipule who wish to offer the best of Konkan experience at an affordable price. You could prefer to stay at a residential bungalow or a small room for 2/3 members, rented by these verified families. Viki Holiday Home - complete apartment providers. 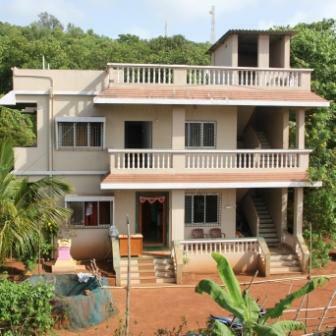 Kelkar Homestay - Independent rooms. 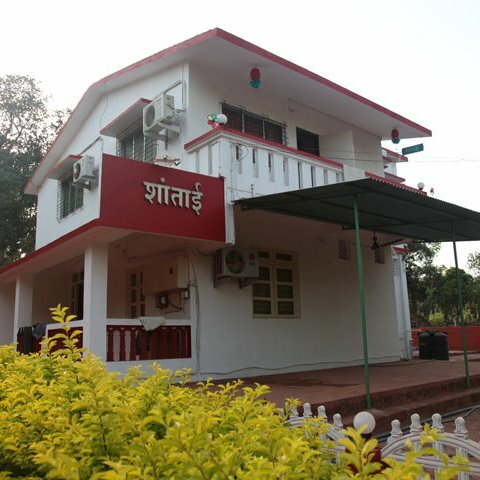 Shri Raghunandan Niwas - Independent rooms. Gayatri Niwas - Independent rooms. 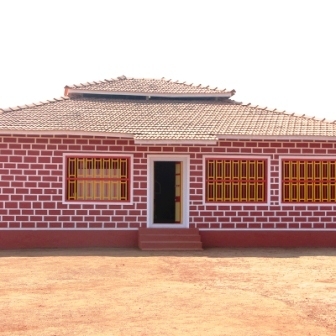 Shubhankar Homestay - Independent rooms. 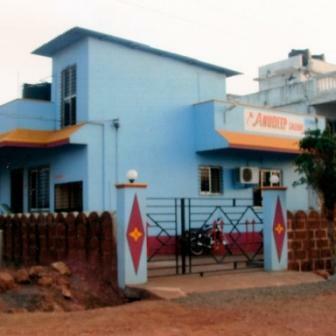 Shri Samarth Krupa - Independent rooms. Shantai Holiday Home - Independent rooms.